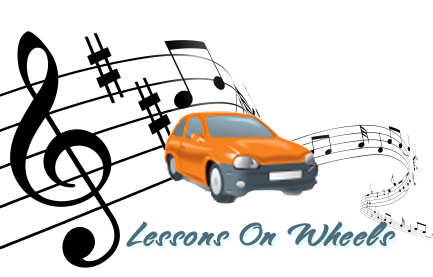 Home instruction with Private music teachers and instructors, music lessons in Montgomery County, MD, in home music lessons - Lessons on Wheels provides private in home music instruction for piano guitar, horns and reeds, woodwinds. Music lessons on a wide variety of musical instruments for all skill levels, Upper Montgomery County, MD. Quality Music Instruction by Experienced Instrumental Music Educators in your home. We save you valuable time and travel expense to have private lessons. We offer private music lessons for flute, clarinet, trumpet, guitar & Piano in all skill levels. Our music lessons are paced to the student making learning fun and fulfilling. We offer opportunities for performance in both a band setting and solo recitals. The band known as Travelin' Light consists of our students and other students from other private teachers in Montgomery County. Performance by the band also affords community service credits for the students when we perform at Senior Citizen and/or nursing home settings. Travelling Light is a mixed band of students, teachers and adults who never quit. This is a piece taken from our 2015 spring concert. This piece was directed by Ms. Dollie Sherman. 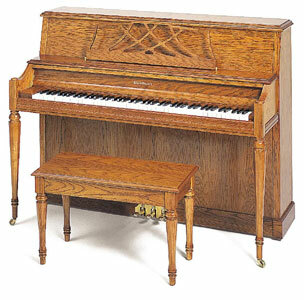 Piano has been a popular instrument for well over a century. 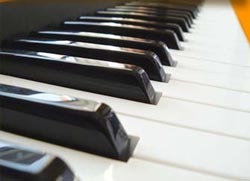 Piano lessons can help form a solid foundation for the basis of musical instruction on many other instruments as well. With knowledge of piano you will learn the fundamentals of music as well as other skills, such as; harmony, rhythm, phrasing and tone coloring. New technology can now bring piano instruction into everyone's home through the use of electronic keyboards and can allow the student to take their keyboards anywhere to continue practice sessions; even while on vacation and away from the family piano. We offer in home piano lessons and we have extensive experience with lesson for students with learning disabilities/special needs. We offer services in the upper Montgomery County area. Music lessons, private educators for piano, guitar, trumpet, flute and other instruments are provided in these specific county/city areas in the Montgomery County areas. Call for more information 301-916-6904. Studying music encourages self-discipline and diligence, traits that carry over into intellectual pursuits and that lead to effective study and work habits. An association of music and math has, in fact, long been noted. Creating and performing music promotes self-expression and provides self-gratification while giving pleasure to others. In medicine, increasing published reports demonstrate that music has a healing effect on patients. For all these reasons, it deserves strong support in our educational system, along with the other arts, the sciences, and athletics. Michael E. DeBakey, M.D., Leading Heart Surgeon, Baylor College of Music. Music is one way for young people to connect with themselves, but it is also a bridge for connecting with others. Through music, we can introduce children to the richness and diversity of the human family and to the myriad rhythms of life. Daniel A. Carp, Eastman Kodak Company Chairman and CEO. The nation's top business executives agree that arts education programs can help repair weaknesses in American education and better prepare workers for the 21st century. The Changing Workplace is Changing Our View of Education. Business Week, October 1996. Music education opens doors that help children pass from school into the world around them a world of work, culture, intellectual activity, and human involvement. The future of our nation depends on providing our children with a complete education that includes music. Gerald Ford, former President, United States of America. During the Gulf War, the few opportunities I had for relaxation I always listened to music, and it brought to me great peace of mind. I have shared my love of music with people throughout this world, while listening to the drums and special instruments of the Far East, Middle East, Africa, the Caribbean, and the Far North - and all of this started with the music appreciation course that I was taught in a third-grade elementary class in Princeton, New Jersey. What a tragedy it would be if we lived in a world where music was not taught to children. H. Norman Schwarzkopf, General, U.S. Army, retired. Music is about communication, creativity, and cooperation, and, by studying music in school, students have the opportunity to build on these skills, enrich their lives, and experience the world from a new perspective. Bill Clinton, former President, United States of America. 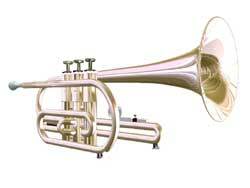 Choose to learn the instrument of your desire to play as a soloist or with a chamber group, orchestra or band. The possibilities are endless. 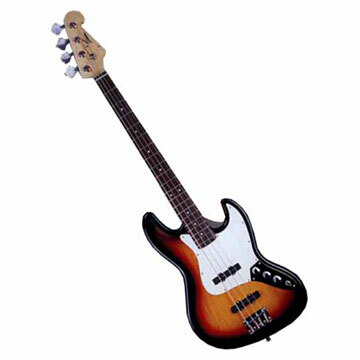 Some instruments may not be available in some geographic locations. Please call to inquire. 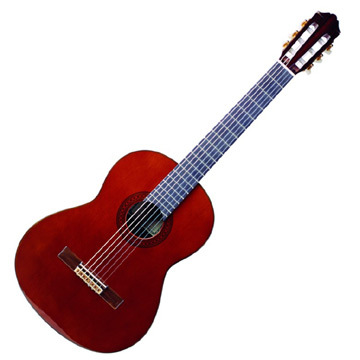 We offer guitar instruction on either acoustic or electric guitar. Whether you have always wanted to sit down and learn to strum a few chords, or whether you have dreams of joining a rock band, our teachers will put you in the direction of fulfilling your goals. Call us today to learn more about our private in-home music lessons. Call us today for quality music instruction.